Lifetime Eyecare Associates is having a HUGE back to school special for the month of August! 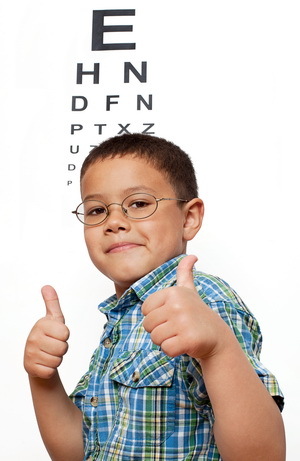 $75 off frame and lens packages for kids age 18 and under! Packages come with the lightest lens material available, impact resistance, 100% protection from UV-A & UV-B rays, crystal clear vision, scratch resistance, and blue light protection. • Blue Light Protection – Recharge EX3 blocks about 30-40% of harmful blue violet light emitted from digital devices like computers, cell phones, and tablets. • Fingerprints! Grease! Dirt! – They can all be removed injust a few wipes reducing wear and tear on your lenses. • Durable Long-Lasting Treatment – Easy-to-clean properties remain intact even after long-term use and repeated wiping. • Water Slides Right Off – The treatment properties of Recharge EX 3 shield lenses from rain, snow and water fountain mishaps. • Reduced Eyestrain – Less eye fatigue in artificial lighting and varied light conditions.